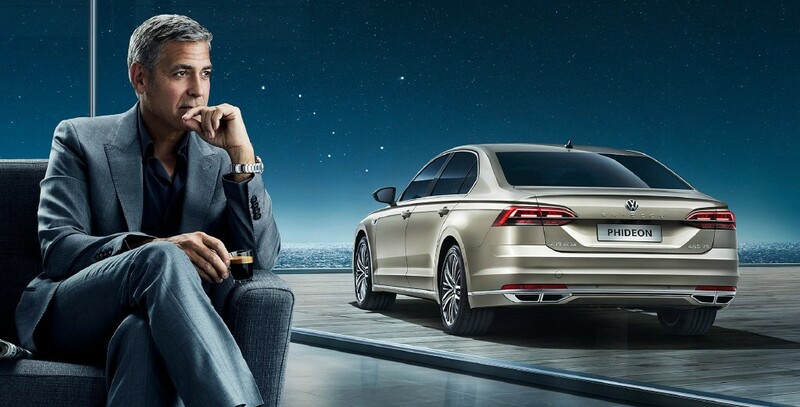 George Clooney in SAIC Volkswagen NEW advert! OMG...My friend told me she saw George on TV for this ad! WE DIDN'T KNOW THIS AT ALL! When did he film this? 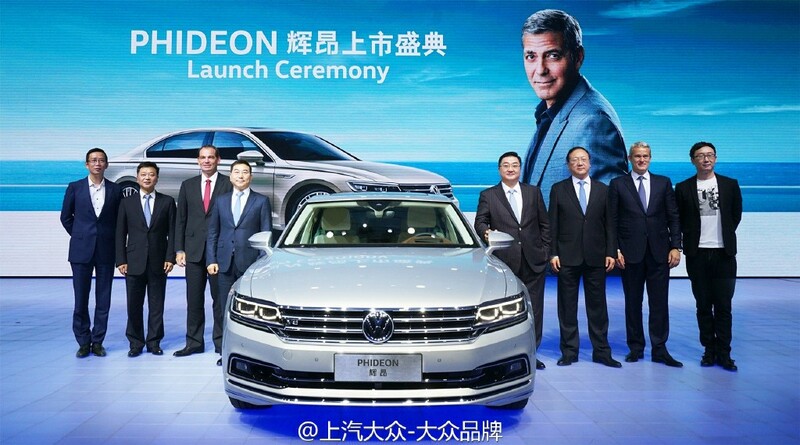 Gosh he must love Shanghai so much that he could promote Volkswagen in Shanghai pretty soon. Remember that Omega fundraising party May 2014? 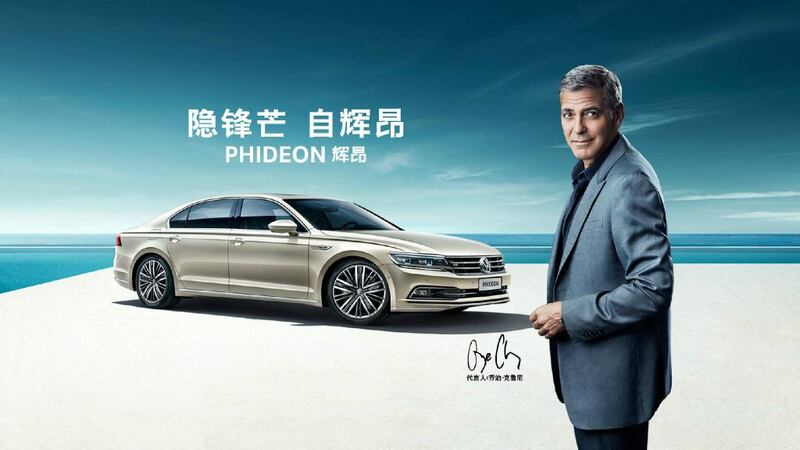 Re: George Clooney in SAIC Volkswagen NEW advert! Something sounds out of ... Sinc? I think they're smart cause George once promoted Mercedes Benz here so the German car companies really love him. If you check their official YouKu channel, there's still a 30s-long George ad being locked, which should be released soon. Thanks, Sevens! The behind the scenes video is really funny. I wonder if George makes it part of the deal that Grant has to direct when he signs on to do a commercial or if they package themselves as a team. Done in LA by Smokehouse I reckon? party animal - not! wrote: Brilliant. Thanks, Sevens! Nespresso, Omega AND Phideon, all wrapped up in one? Gosh he looks beautiful . Love the 'Behind the scenes' video, it's really interesting to see how these ads are made and love to see George joking around. Thanks so much, Sevens! amaretti wrote: Gosh he looks beautiful . Here comes the longer version! Thanks Sevens for finding these videos. 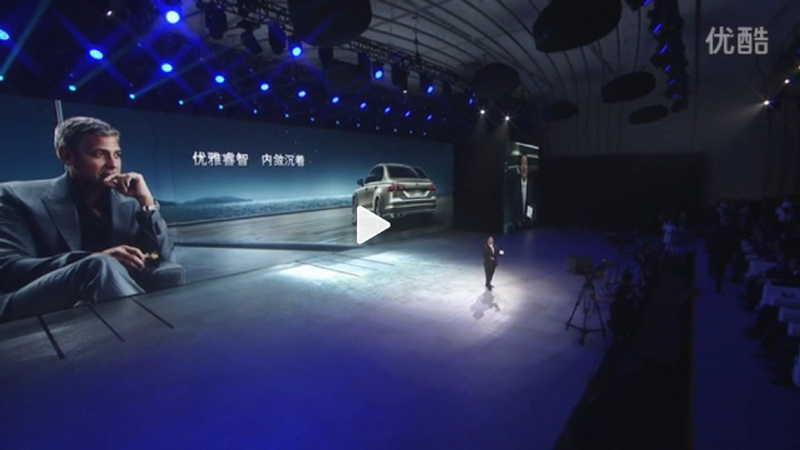 Nice looking car BTW. The man inside even better looking. 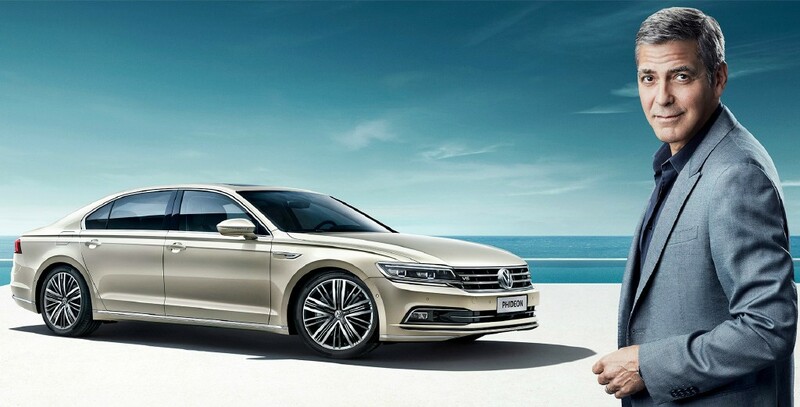 Volkswagen does need to jumpstart their image. Maybe this ad will play in other foreign markets..
Sevens wrote: Here comes the longer version!